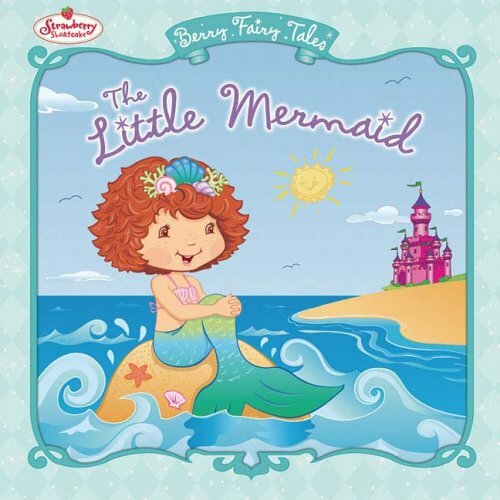 While visiting Seaberry Beach, Strawberry daydreams about a little mermaid named Pearlberry who wants to live on land. A mysterious sea-fairy promises to send her to the shore-but only if Pearlberry will leave the ocean forever. Pearlberry agrees-but what will happen when she gets homesick for the sea? Full of sweet Strawberryland touches and a berry happy ending, this adaptation will delight fans of the Little Mermaid and Strawberry Shortcake!